Spend a day with the family at one of these great outdoor locations. Whether you are looking for mini golf, batting cages or bumper cars each of the locations below offer fun options for the entire family. Check out the go-karts, bumper boats, bank shot basketball, and more at this 10 acre recreation center. Make sure to check their website for daily specials! 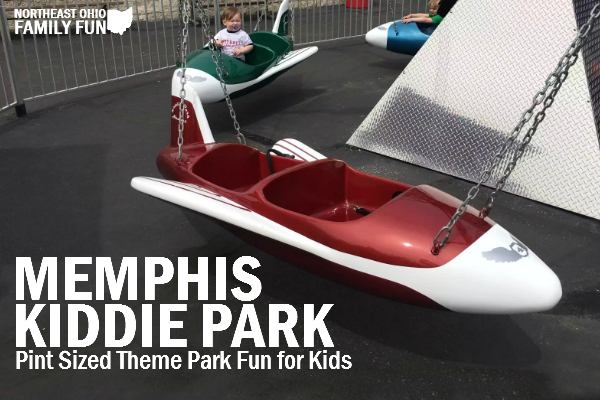 Ride a restored 1957 merry-go-round, go-karts, or bumper boats. Cool off with a snack and a few games in the air conditioned arcade. 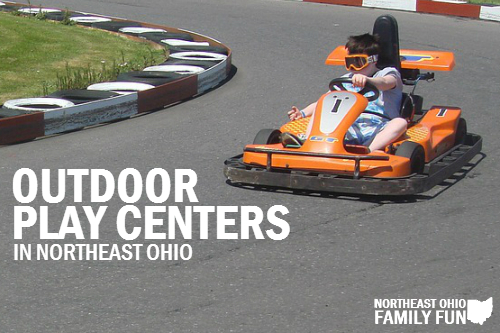 Enjoy a day of go-karting at the home of the largest and fastest kart oval in Ohio. Pay per race or purchase and all day pass. 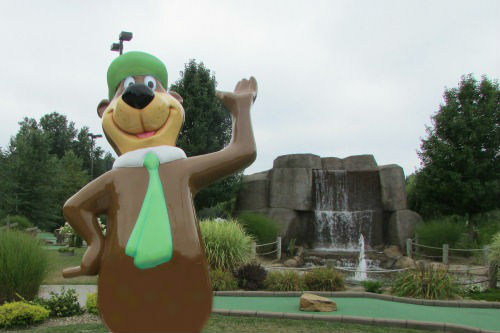 Have a fun evening with the family mini-golfing at one of their two 18-hole courses. They also have a snack bar which includes pizza, wings, hotdogs, and ice cream. Cool off with a day at the waterpark which features waterslides, inflatables, and more. Once your ready to get dry, try out their ziplines, miniature golf, and sand volleyball courts. Enjoy the batting cages, driving range, miniature golf course, and skate park this sports center has to offer. Two types of go-karts, bumper boats, bounce houses, batting cages and much more make this a great place for the family to enjoy over the warm months. Their hours change weekly so check their website before heading out. Have a fun filled day of miniature golf, go-karts, bumper boats and more! There is also a waterpark and this year they are adding the Tilt-A-Whirl from Geauga Lake! Have a relaxing day at Stark counties largest public swimming pool featuring waterslides and a diving board. Miniature golf, gem mining and a snack bar are also available for those just looking for a fun day out. This park is perfect for little ones! There are several small amusement park rides including a rollercoaster, merry go round, and a train. Most rides are designed for children under 50″ tall. The park is relatively small and is a great place to spend a few hours during the week. 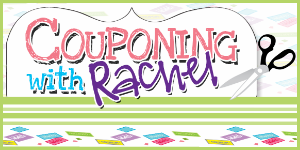 Buy their coupon books to save money and they never expire. I've been using our coupon book for 2 years now! Enjoy a round of miniature golf, ride the go-karts or bumper boats, or take a swing at the batting cages. Season passes are available which includes 1 play all day wristband everyday of 2018! Check their website for details. Play a round of miniature golf outside then cool off inside with a round of laser tag or a ride on the bumper cars. Have a great day with the family by enjoying some classic amusement rides like the Scrambler, a rollercoaster, bumper cars, and much more. New for 2018, they are offering Ohio's largest tactical outdoor laser tag. Season passes and daily specials are available. 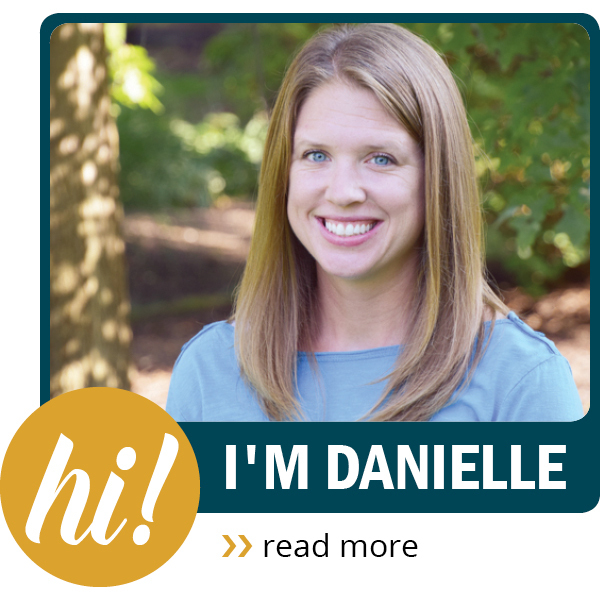 Check out their website for more details. Play a round of paintball, ride a go-kart or bumper boat, or just enjoy some homemade ice cream. If you want to cool off inside, they offer a kids playground, game room, and mini bowling lanes. 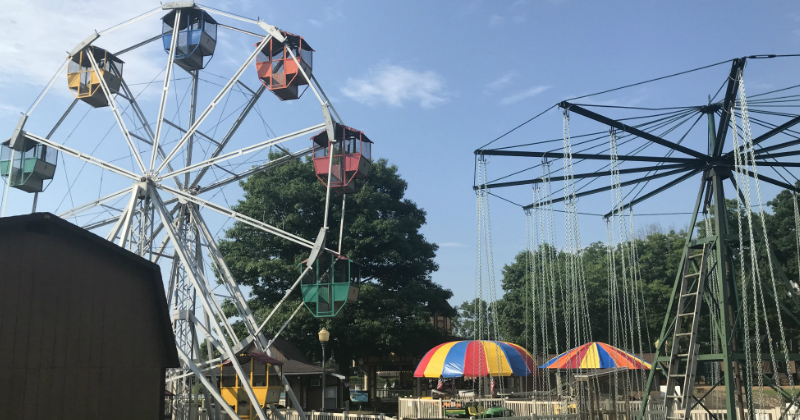 Take a ride on one of the parks eight vintage amusement rides, play a round of miniature golf, or take a swim in one of their three swimming pools. They also offer free sports facilities like basketball courts, bocce courts, and a walking track.